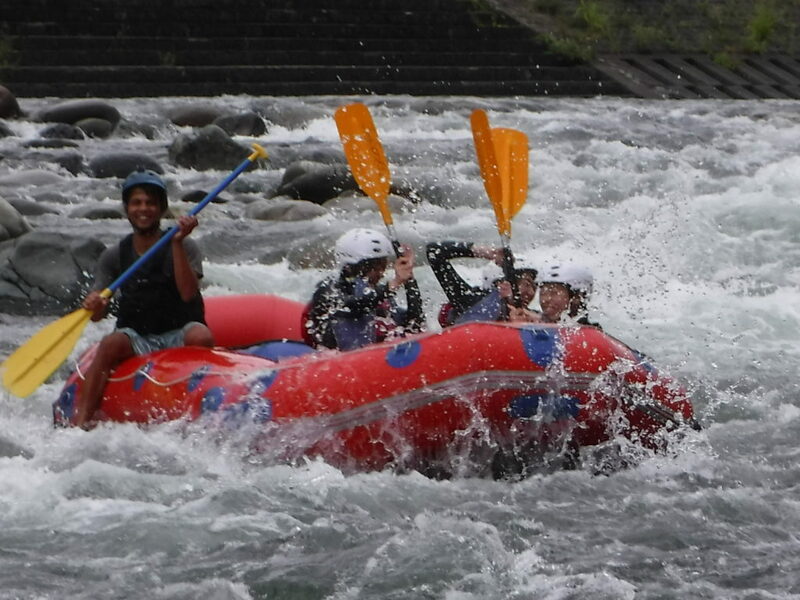 Minakami, Tonegawa river is very popular for the whitewater rafting. When river water go up, more and more whitewater you can see in the river. Those place is really fun to run the rapid, you can cover by water by the rapid. Welcome to Jug Sports to whitewater rafting in Tonegawa….